Step onto the floor with the lucky pupils at the Strictly Dance Academy! The ultimate in everything that is glittery, graceful and gorgeous, the Academy is a place where young dancers learn to fulfil their big dreams. 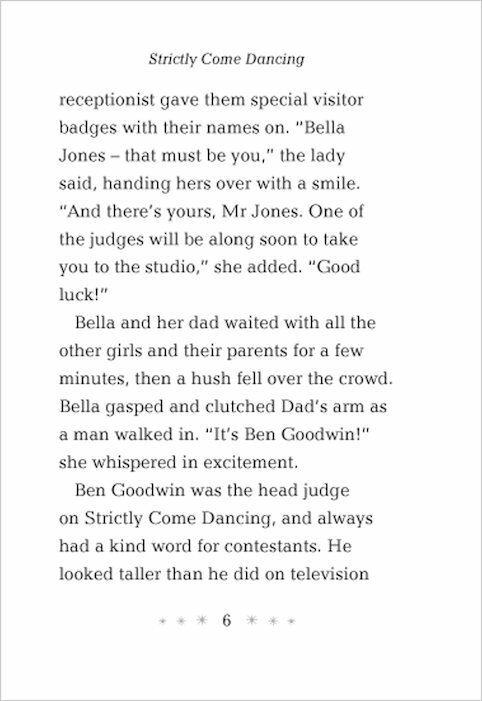 When Bella is invited to audition for a highly prized place at the school, she is beside herself with joy. But the competition is tough, and only the very best dancers get to shine under the glitterball spotlight. 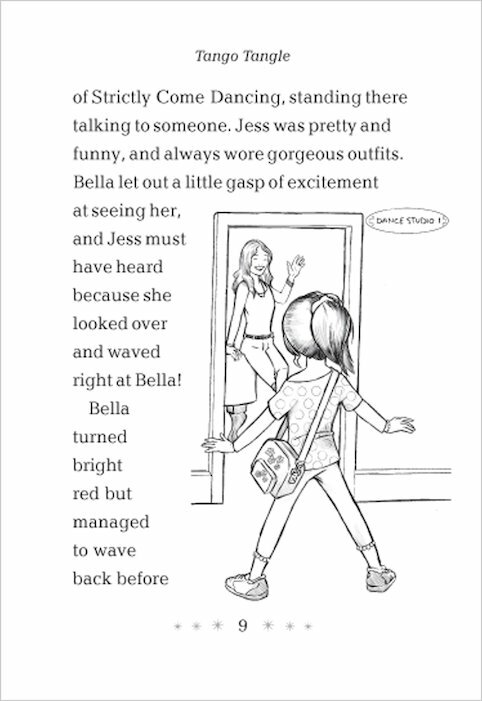 Will Bella sink or sparkle? Whatever happens, the show must go on! 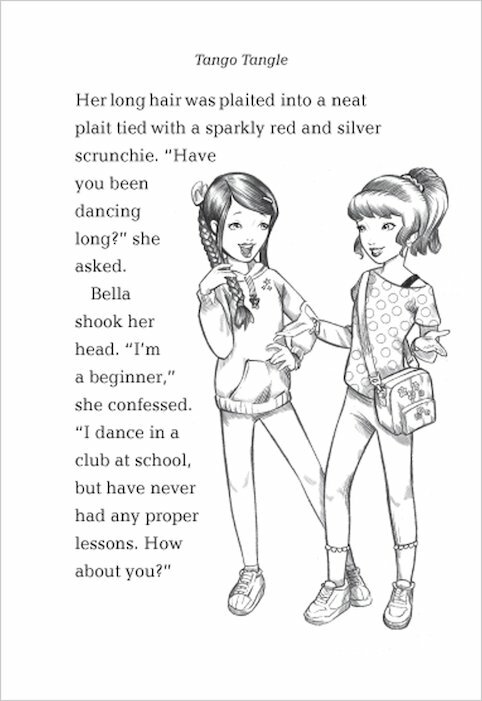 Be swept off your feet as you join Bella and her quick-stepping friends in the glamorous world of Strictly Come Dancing!